Happy Monday, hope everyone had a fantastic weekend! 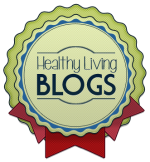 Today, I wanted to post about something different though. As you may have gathered by now, my mom and I run together on a pretty regular basis. We have run countless races together, as well as a whole lot of training runs. I love the accountability of running with someone. 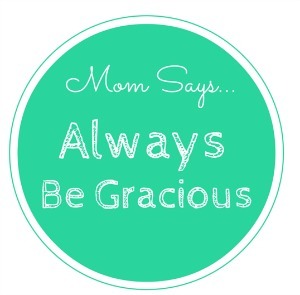 When we make a plan to get up at 6:30 to go for an early morning run, it’s a lot easier to crawl out of bed, knowing that my mom will be doing the same. It can be so easy to just hit that snooze button when you’re alone. But running with a partner also has its challenges. Let’s face it, we all haveTHOSE days. The ones where you’re just a little bit grumpier than normal, where you just want to walk every two seconds it seems like. 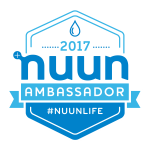 Or maybe it’s just the opposite – your legs feel great and you just wanna tear it up on your run… but maybe the person you’re running with isn’t really feelin’ up to that crazy pace. 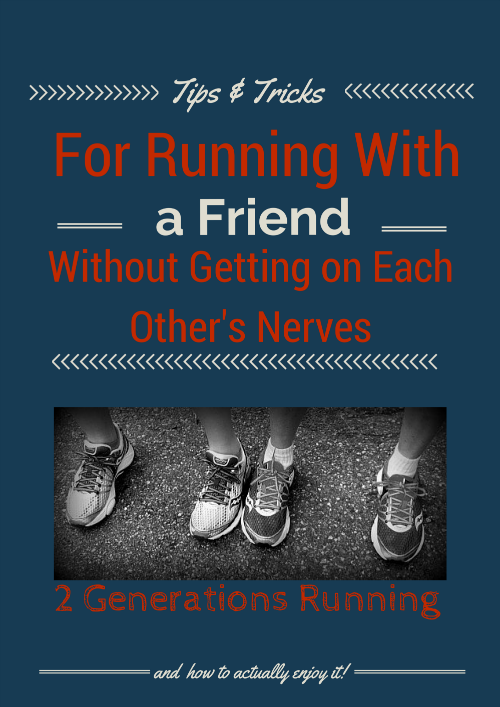 After running together for so long, I feel like my mom and I have developed a pretty darn good system, so I thought I would share some of our tips for running with another person, friend or family! 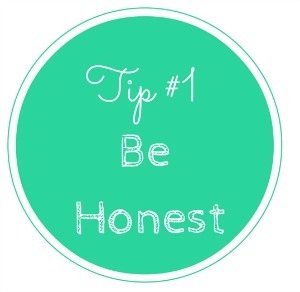 Tip #1 – Be completely honest with each other. I tell my mom when I’m hoping to PR in a race, so it’s no surprise! We usually start together, and then when I’m ready to push the pace a bit, we say our goodbyes and I tell her that I’ll meet her at the finish line. Same goes for training runs. 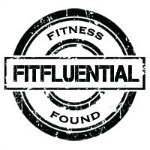 When you need to walk, tell the other person – don’t just struggle on, silently becoming more and more frustrated with your running buddy! 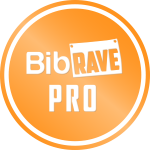 Tip #1B – Discuss pace with your running partner BEFORE you start running. If you’ve never run a 7:30/mile before, and your partner wants to run that pace for 5 miles, it’s a recipe for disaster. Don’t be afraid to push yourself, but be honest if you think the pace might be a little fast and that you might have to slow down after a while. 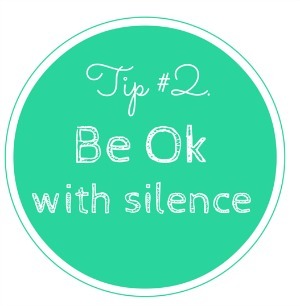 Tip #2 – Be ok with a comfortable silence. Don’t get me wrong, it’s ok to talk! My mom and I have talked about a whole lot of stuff while running. But as we tack on more miles, we’ll frequently fall into silence. That quiet often enhances the meditative aspects of running, so don’t feel like you have to force conversation. 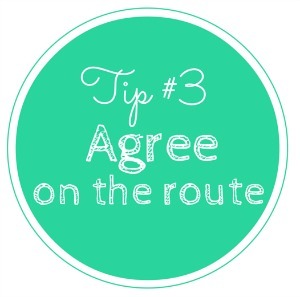 Tip #3 – Agree on the route. My mom and I each have a route that we consider “our” route. 🙂 While I run my mom’s favorite route a lot of the time, I sometimes get bored and need to switch things up. On those days, I’ll run my route. Sometimes, my mom will come with me and sometimes she sticks with her route. 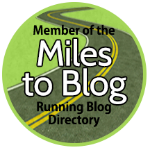 If you and your running buddy ALWAYS run the same route and you’re starting to feel like you’re going to lose your mind if you have to run down that dirt road/past that blue house/through that totally shade-lacking cul de sac, then BE HONEST (See Tip #1)! Maybe your running partner feels the same way, and is only running the route because he/she thinks that’s what you want! Tip #4 – When your buddy asks to “borrow” your tissue, hand it over with a smile, even though your buddy has stated definitively that she won’t need one. 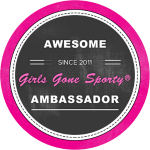 Tip #7 – Buy your running buddy cool running paraphernalia to make up for all the times you make her late by grabbing tissues, filling water bottles, or putting on sunscreen. So there you go! 🙂 Go grab your sneakers and a bud and get running! 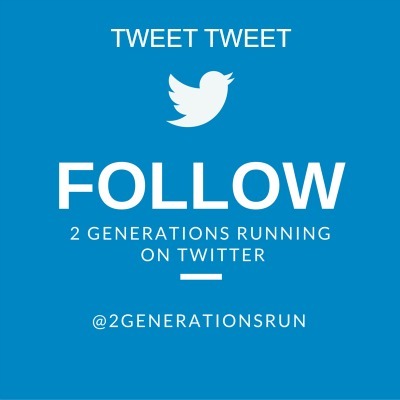 This entry was posted in Family & Friends, Tips & Tricks and tagged 2 Generations Running, Run with a buddy, Running. Bookmark the permalink.